Violet Satin Ghost Pearl – 1600 Degree Temperature Threshold, Protects Base colors while adding incredible effect. Works in all clear coatings. 1 Bag Treats a gallon of ready to spray paint. Violet Satin Ghost Pearl in 25 gram bag. Treats 1 gallon of Sprayable Base Clear. This 25 gram bag of Violet Satin Ghost Pearl powder is a great special effects pigment for adding to clear in paint or powder-coating applications. 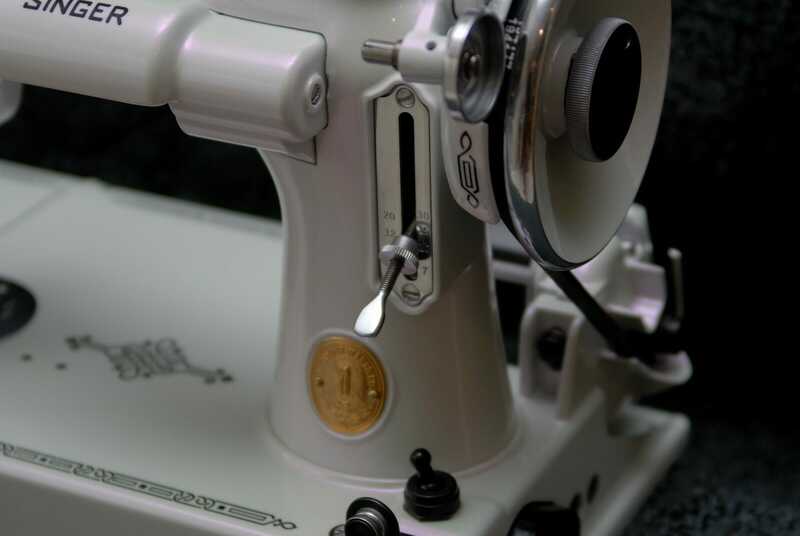 Our Illusion Pearls are what kustom painters use to create those beautiful pearlescent effects that people see on many kustom paint and even factory paint jobs. Newer cars and motorcycles can be seen with ghost pearl effects done in the factory, such as the Lamborghini orange paint with the beautiful gold pearl that we see at the auto shows, or simpler pearlescent white paints that we see on new Cadillacs or Infiniti cars, which can be achieved with a simple silver ghost pearl or gold ghost pearl applied over a white base coat. Turning a two-stage paint job into a three-stage paint job is the basic step in creating a quality Violet Satin Ghost pearl paint. Super cool on white, orange, red, green, and many other colors! 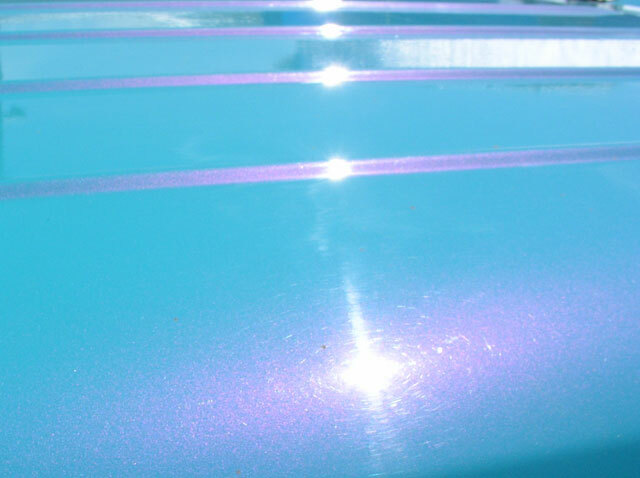 Violet Satin Ghost Pearl Works in Paint, Powder Coating, vehicle dip, Concrete Sealer, Leather Paint and Polish, Furniture Oils, Faux Finish Glaze, Pottery Glaze, Fiberglass Gelcoat, plastics manufacturing, and much much more. Commonly used in hundreds of industries to create brilliant iridescent effects to many different types of coatings. We recommend starting with 1 level teaspoon per quart of sprayable clear paint/binder or 1 tablespoon per pound of clear powder coat. 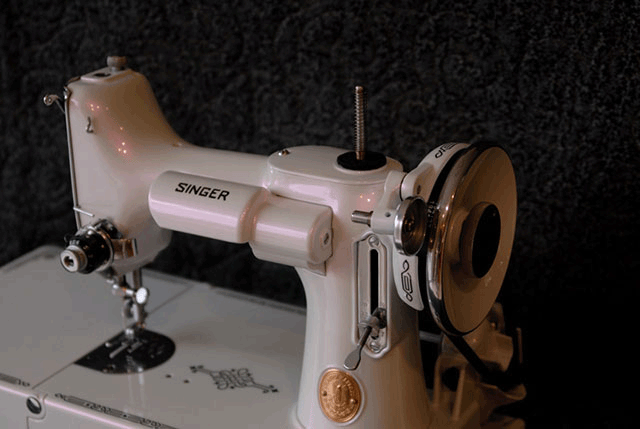 These are all just starting ratios and can be adjusted for your specific use. 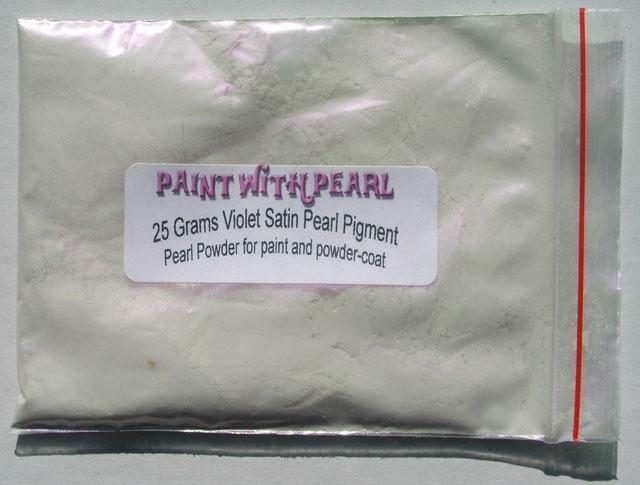 Our Violet Satin Ghost Pearl come in 25 Gram quantities. They are Transparent Mica With Color Reflections, which give your project an iridescent glow. 25 Gram Bag(s) of the True Chameleon Gold Green Indigo 4739IO Heat tolerance of 400ºF.